Ranking high on google search is a crucial part of the marketing mix in your business today. For any business, their reach and exposure will be very high on websites compared to any other ways. 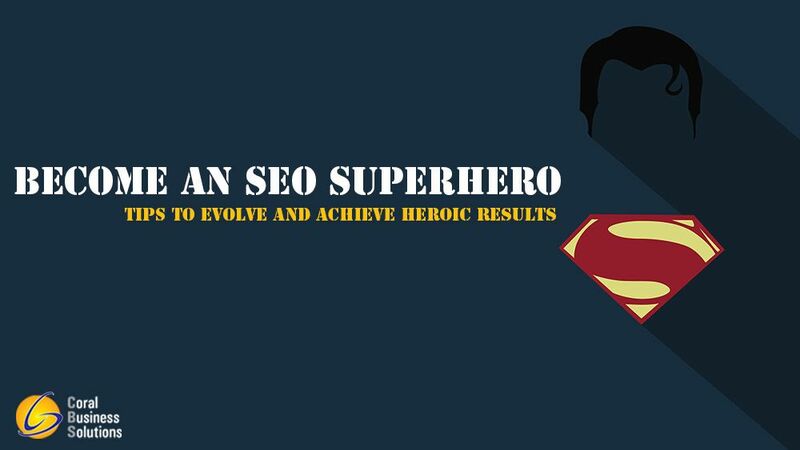 Again for the record SEO alone can’t achieve your highest marketing potential. Social Media Marketing, Brand awareness, and other marketing strategies can complement your SEO and can help you get a firm grip on SERP. Search Engines are always evolving. Considering Google, they are always updating, testing, fixing, again updating, and this process goes on. Google always gives priority to User Experience which comes with good quality content. As always content is the king. If you have scrappy contents you are doomed unless you invest in your contents. Frequent updates from Google are always a headache for SEO optimizers. Let’s see some updated tips which can help you rank high on Google. As I said before Content is always the King. No matter how many algorithms comes or updated, quality content will not be affected by any of the updates. By the way, Google is working on such updates precisely to give more relevance to contents which are unique, fresh and has excellent quality. This is how Google is trying to increase user experience on SERP. The Best way to increase your online presence is by creating fresh and unique content to include a fair percentage of your focused keywords in that content (Stuffing Keywords into sentences is not what I meant). Always remember that your sentences must be natural. Try your sentences nearer to our speaking language format. Thus your contents will be unique, fresh, attractive and it will be keyword rich. By using this method you can simply increase your keyword presence on your page and you can effectively rank more for that keywords. Metadata are actually the most important things in on page SEO optimizations. Though meta keywords are neglected by the google now Google may take it back any time if Google sees it fit. If there are meta keywords accepted or not, metadata values are still intact. Meta descriptions play a great role in tuning your search result positions. If you have good quality relevant content and a user-friendly website, metadata can really impact your position in SERP. Off page SEO methods are important as we do on page SEO. Obtaining good quality backlinks for your pages will be remarkably great. Good backlinks with your keywords as anchor text will lay the groundwork for an SEO campaign. Consider a weak foundation and very well designed and detailed furnished house. any time we can expect a disaster. Backlinks are same as the foundation. Backlinks always reflect in your visibility in search engines. If you can create good backlink profile you can shine and at the same time if your backlinks are nothing but just spammy you can kiss goodbye from every search engine result page. Always keep your spam score in check. N.B. Backlinks Are Not to Be Bought, It Must Be Earned. Talking about Search engine optimizations, website design, easiness in navigation, internal linking has great value in the eye of google. especially websites with well optimized mobile pages (having Accelerated mobile pages) will be in the palm of Google SERP. According to Google, there shouldn’t be something or someone doing SEO to make their website rank higher. Google will analyze the webpage designs, easiness in navigational menus, easiness in contacting, well-explained terms and conditions, transparency in business, good webpage loading speed and so on. Rich Snippets, Schema, and microdata are all used to give Google more information about our content. In other words, these all data are used to give Google search bots more detailed explanations of what type of contents are we providing and it also helps Google to categorize and prioritize according to the relevancy of search queries. Effective usage of Rich Snippets, Schema, Microdata can really help you to stream your content to your desired audience. Coral Business Solutions is one of the top SEO Service providing companies in Dubai. We will be more than happy to help you rank on top of Google search results. Coral business solutions are always known for our customer support and satisfaction. We do whitehat SEO techniques so that our customers will not be affected by any of the Google algorithms. Feel free to contact us and you can see the results yourself.